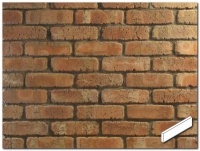 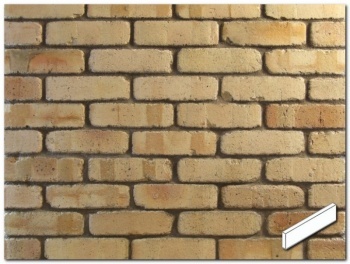 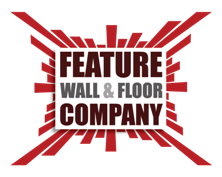 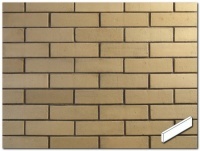 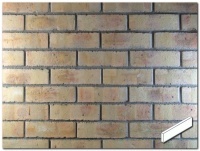 Cobble Cream, one of the lightest coloured brick tiles in our range, has a wonderfully rustic feel. 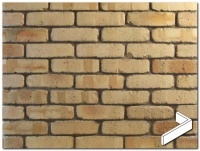 The stacking of the bricks in the kiln creates fantastic random coloured stripes to make sure each wall is unique. 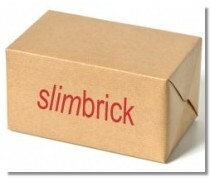 The brick is slightly irregular in shape and size and has been tumbled to slightly round off the edges and corners.